Tax Minimization. Wealth Preservation. Trusted Advisors. Problem Solvers. As federal and state governments struggle with growing deficits, they are increasingly looking to estate and gift transfers as expanded sources of tax revenues. As a result, there is significant uncertainty as to what will happen once the current federal tax law expires in 2013. Couple that with growing disparity between federal and state requirements, and you have a tremendous amount of complexity and uncertainty. 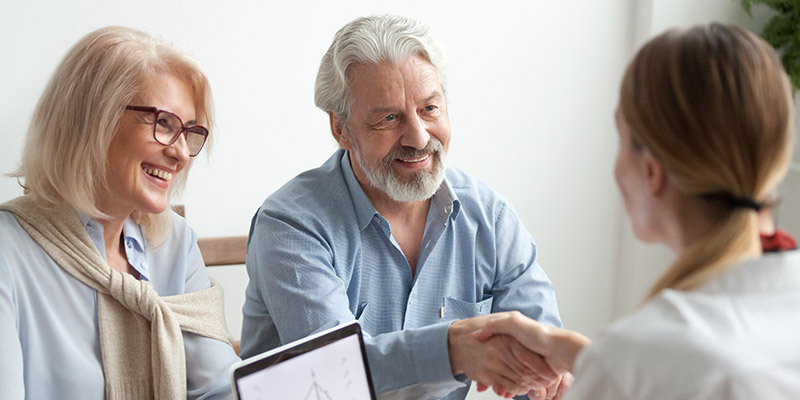 As the executor of an estate, you are liable for any legal problems that might arise from misinterpretations of the various federal and state tax laws that impact the estate over which you preside. With years of experience in helping high-net-worth individuals and families preserve wealth for coming generations, the experts at DHL&S can help create strategies and plans to maximize tax savings. We have extensive experience in interpreting both federal and state tax law; and constantly stay on top of changing conditions. Transferring assets to a family limited partnership and freezing estate values while maintaining the standard of living of the transferor. Establishing a charitable remainder trust while guaranteeing both a charitable income tax deduction and a lifetime annuity for the grantor. Applying the domicile rules to a deceased resident alien with the result that they were deemed to be a resident of a foreign country and only taxable for estate purposes on their U.S. situs property (not on worldwide property).